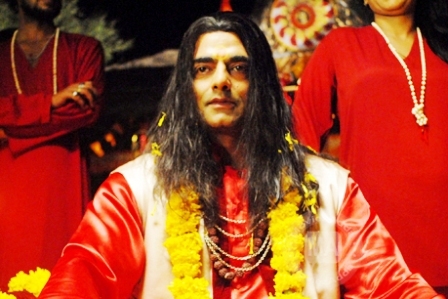 "Global Baba" is Bollywood film based on spiritual babas of India. 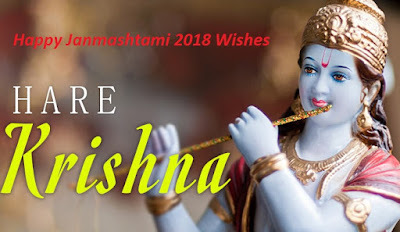 Directed by Manoj Sidheshwari Tewari and produced by Vijay Bansal, Priya bansal, movie starring Abhimanyu Singh, Sandeepa Dhar, Ravi Kishan, Pankaj Tripathi, Sanjay Mishra, Akhilendra Mishra in main roles, while Abhimanyu Singh plays a Godman role in the movie. "Music", All soundtracks of this movie composed by Ripul Sharma, Agnel Roman, Faizan Hussain and sung by various singers.